If you're a comic fan, you'll definitely be interested in this application. 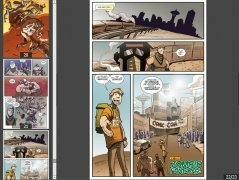 CDisplay is a reader conceived particularly for comics. 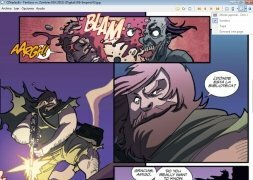 Every day there are more and more comics available to be downloaded and read on your computer screen. But traditional readers either don't recognize comic formats, or don't adapt to the special features of these types of texts. 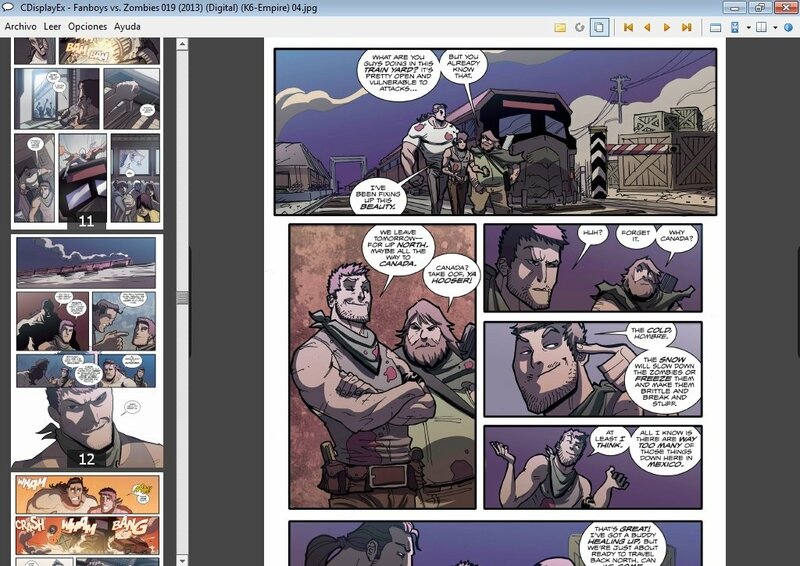 With CDisplay Ex we can enjoy our comics as we had never imagined before. 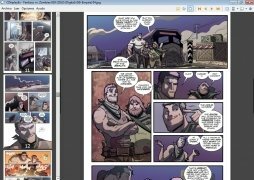 Light, free and efficient comic reader. CDisplay has a special design to offer you the best reading experience to enjoy comics comfortably. 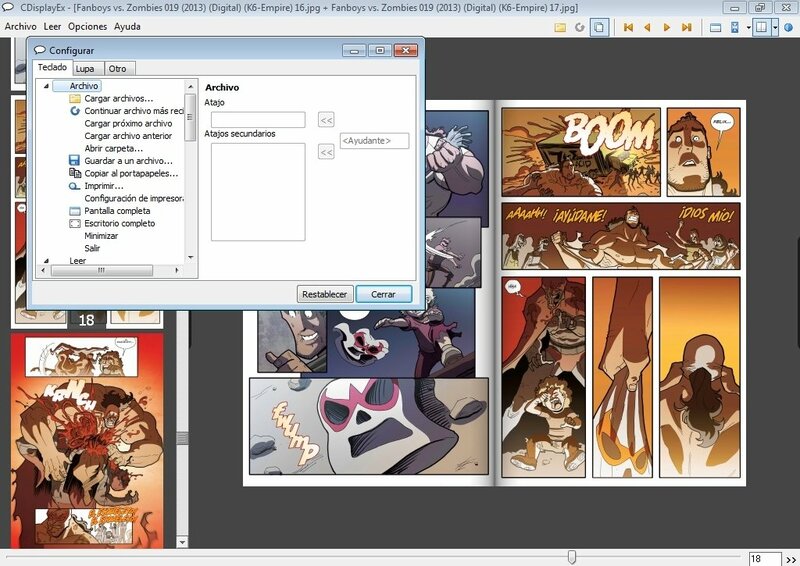 It recognizes all sorts of comic formats, such as CBR, CBZ, PDF, etc. and they load automatically on the application. Furthermore, CDisplay incorporates advanced techniques to improve the resizing of the images. The reader can be fully configured to adapt it to our needs. 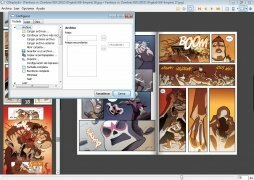 We can handle comics by means of hotkeys and mouse gestures. Incorporates many options to view the documents. 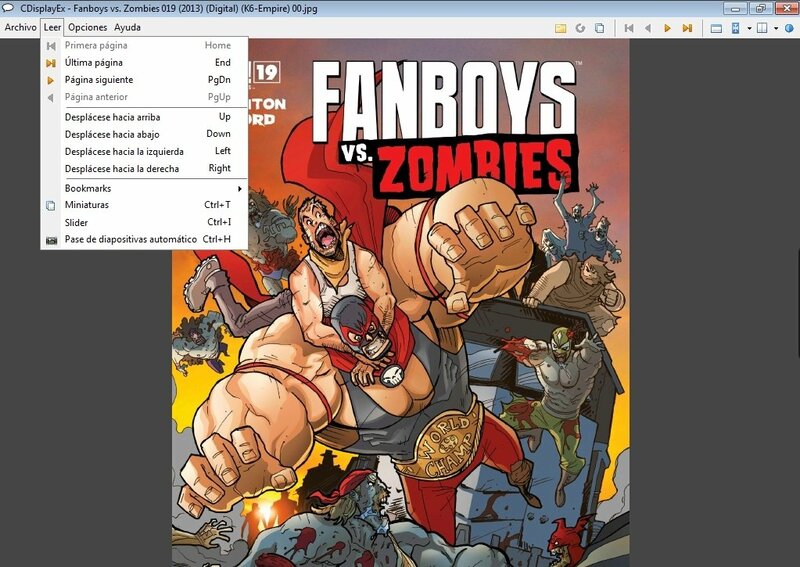 Have fun reading your favorite comics with CDisplay.